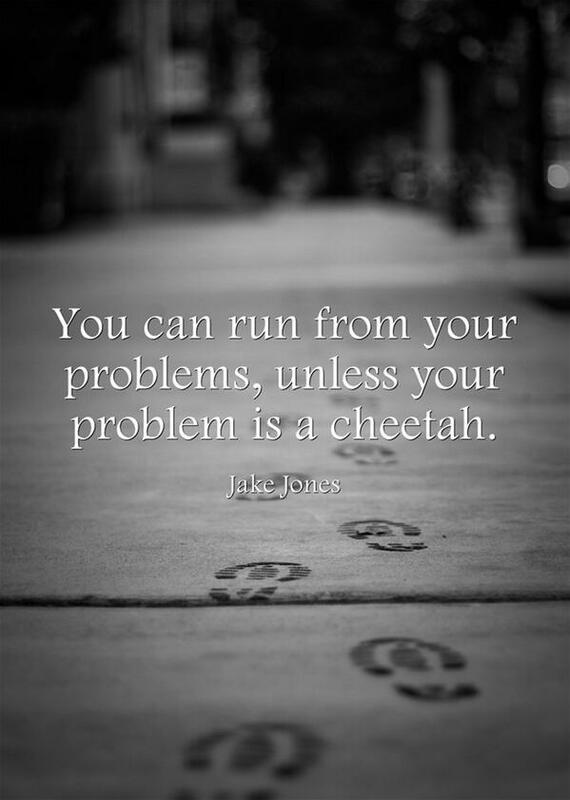 problem. . HD Wallpaper and background images in the frases club tagged: photo quote problems cheetah jake jones. lol! That's one problem I don't think I'll ever have to worry about.